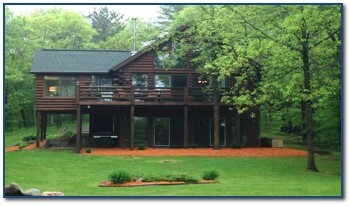 Lake Wind Lake Escapes is a Licensed, Professional Full-Service Vacation Rental Property Management Company. 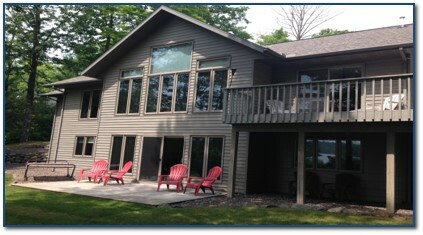 We offer exceptional vacation home rental management services to lake home owners and provide premiere high quality rentals to vacationers visiting and enjoying the Hayward Lakes area. 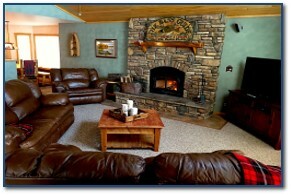 Customized Optional Services: Personal Chef Services, Massage Therapist, Fishing Guides, Watercraft Rentals, And Much More! Great owners who are easy to work with and are looking to maximize their earning potential without compromising the integrity of the property! Great renters who take good care of the property and enjoy it so much they come back again! A great management team that cares for the properties like they are their own!